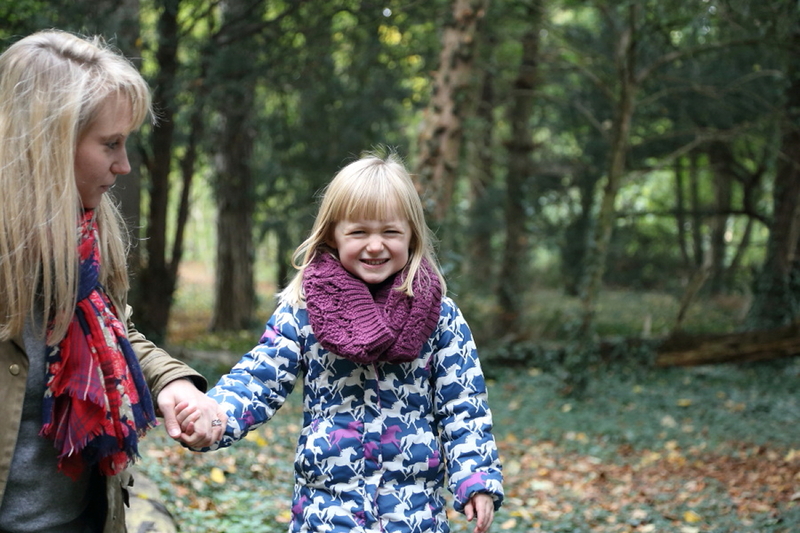 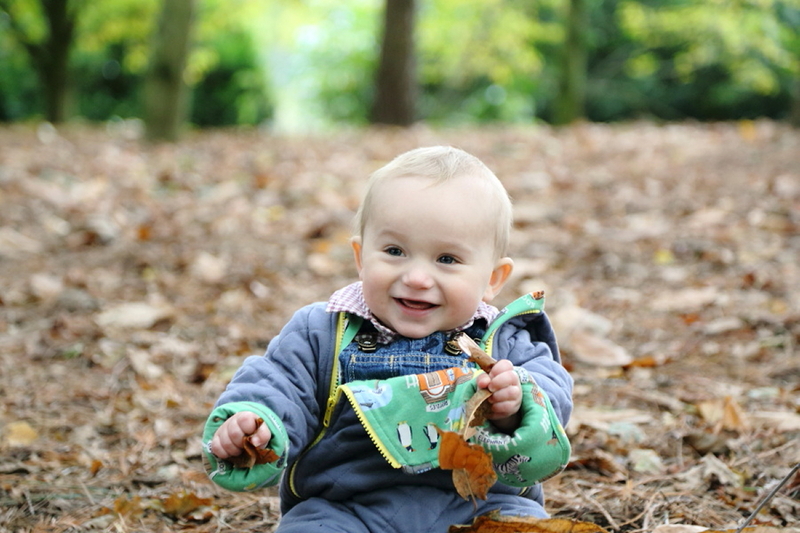 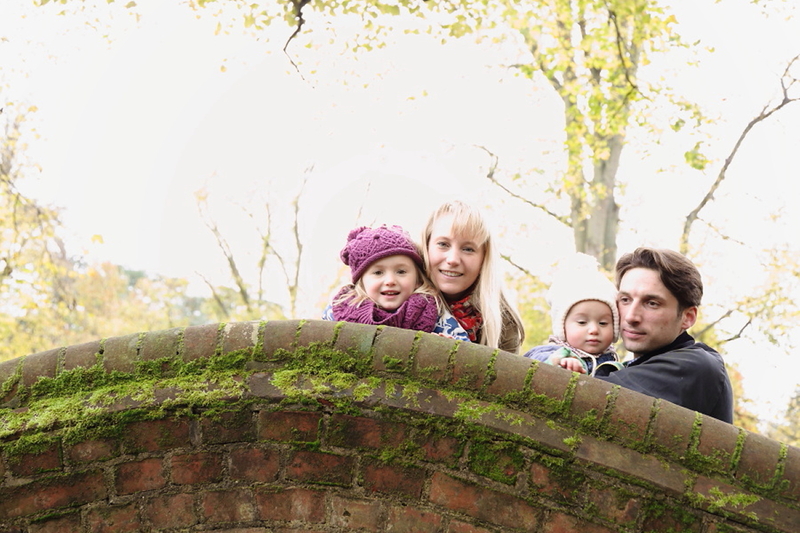 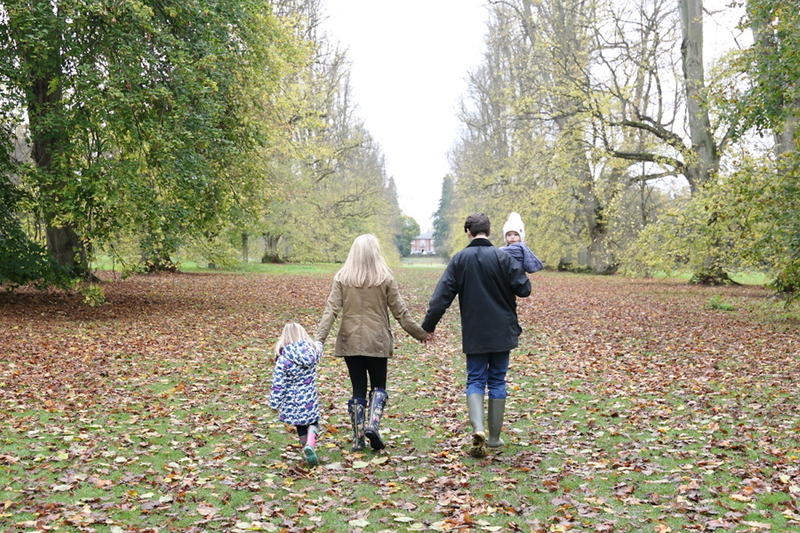 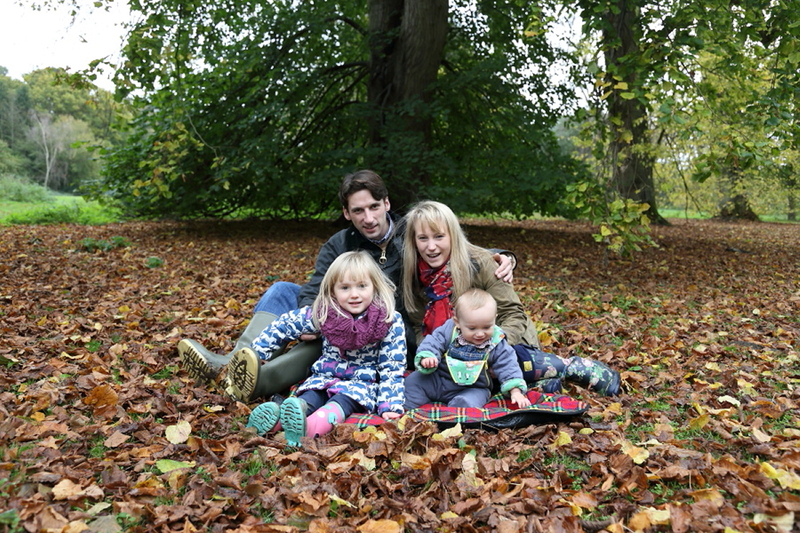 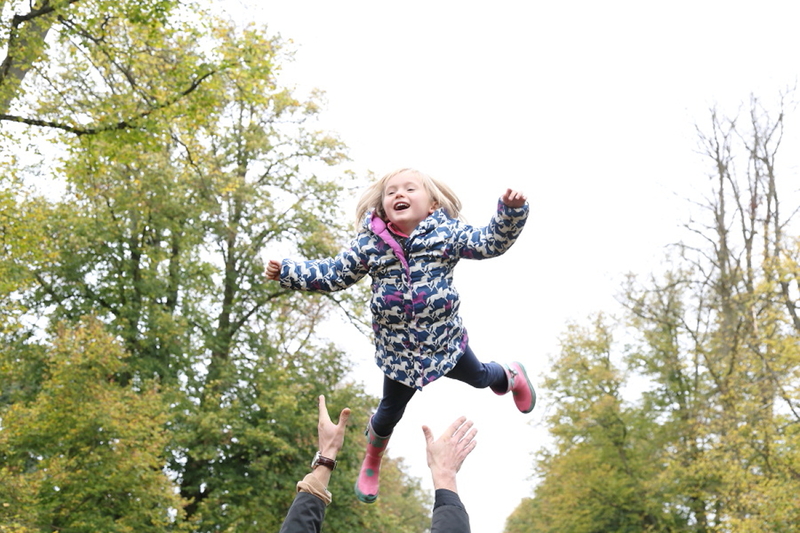 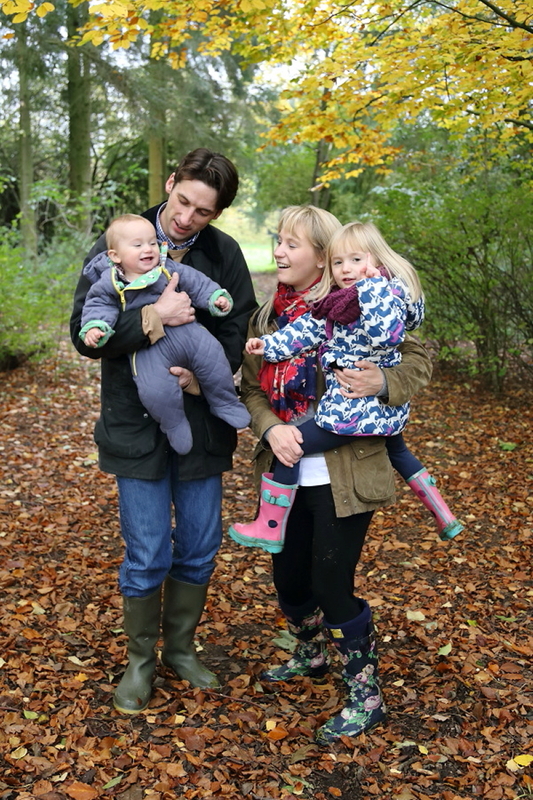 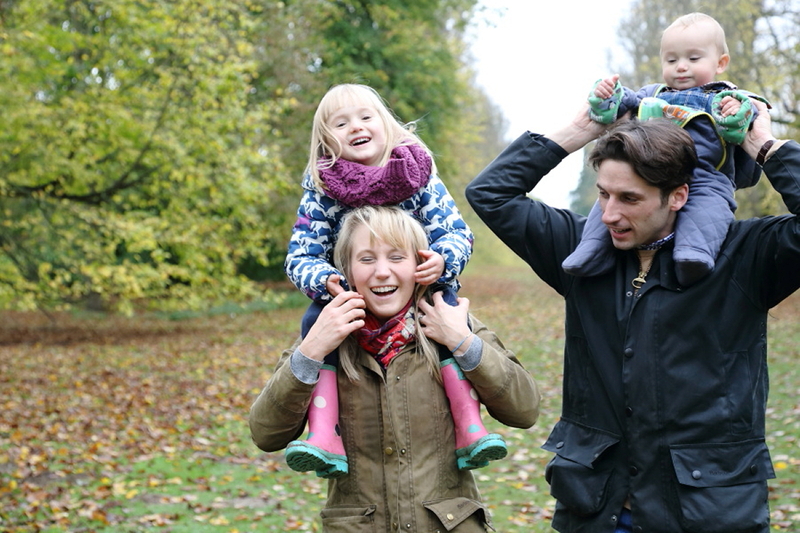 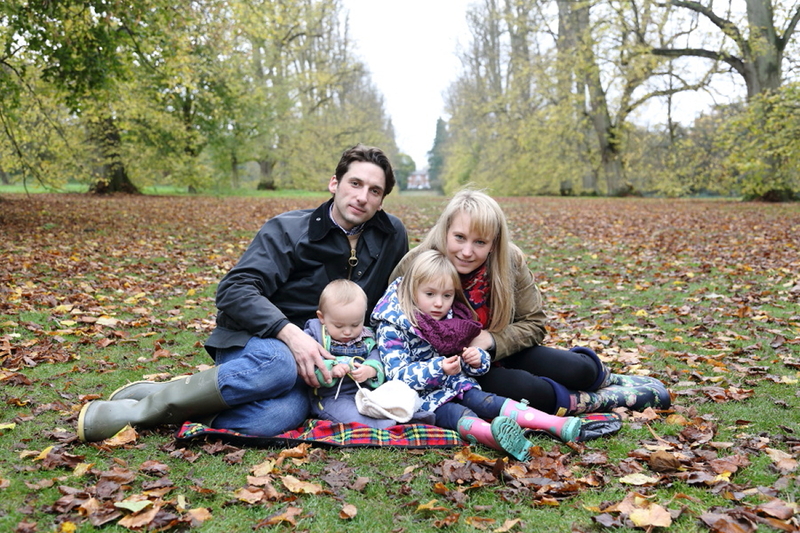 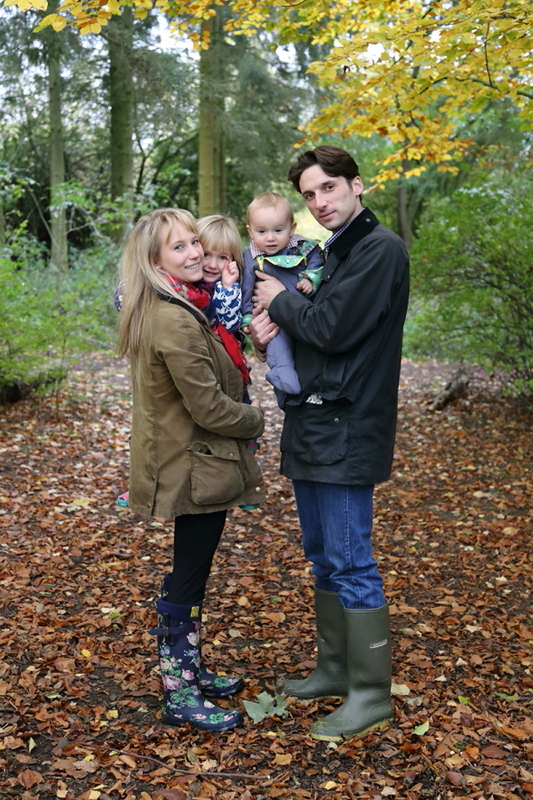 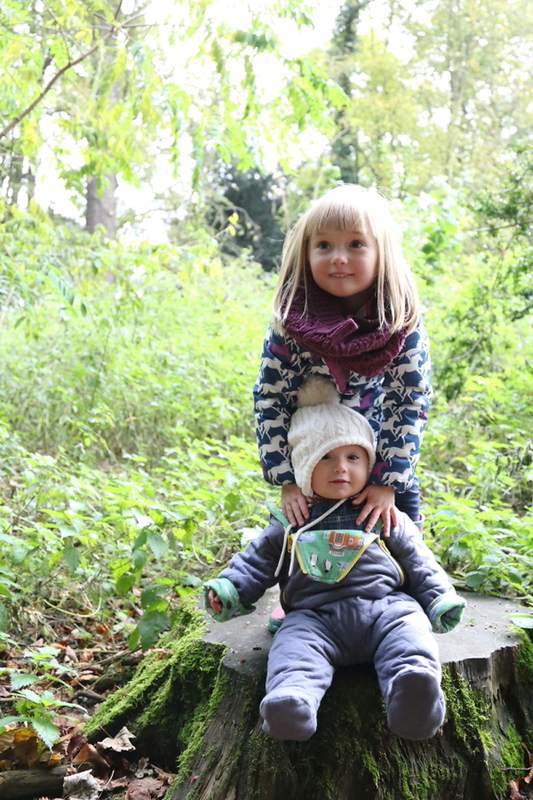 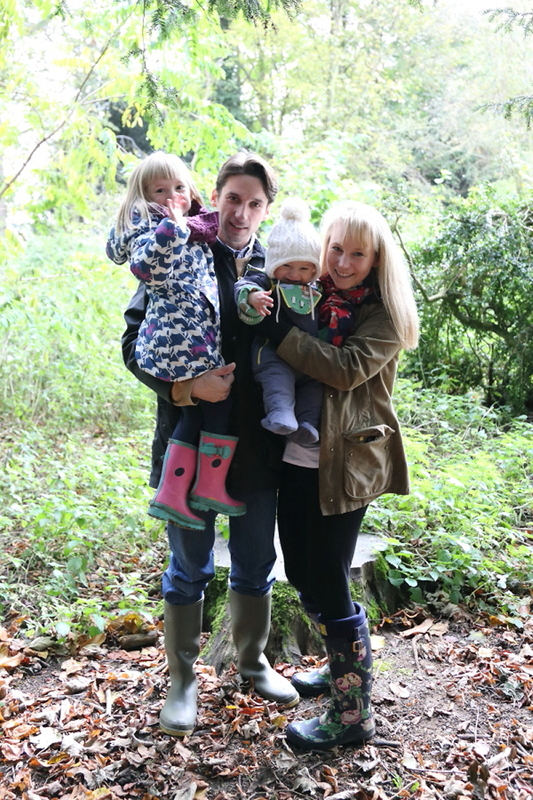 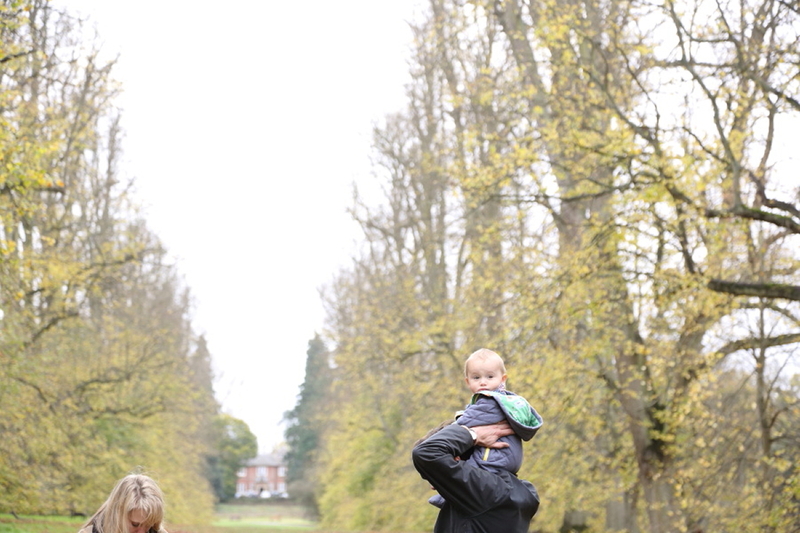 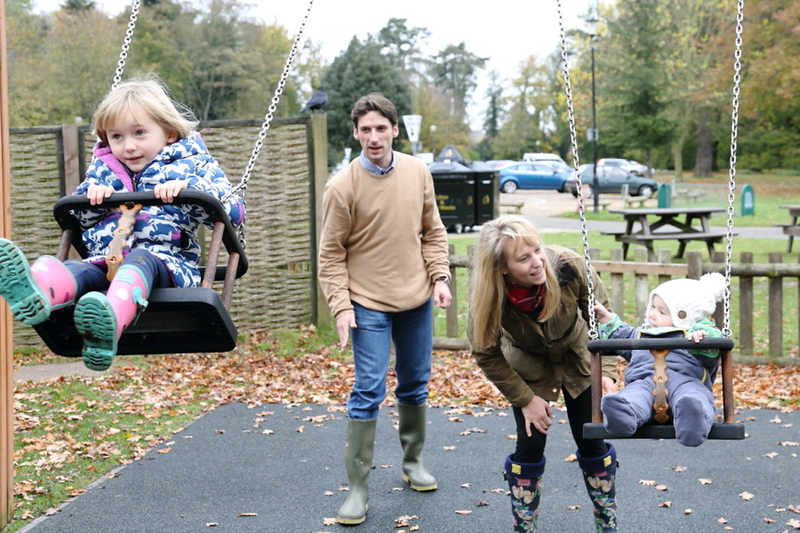 This was a glorious, autumnal family photo session in Nowton Park, Bury St Edmunds in Suffolk. 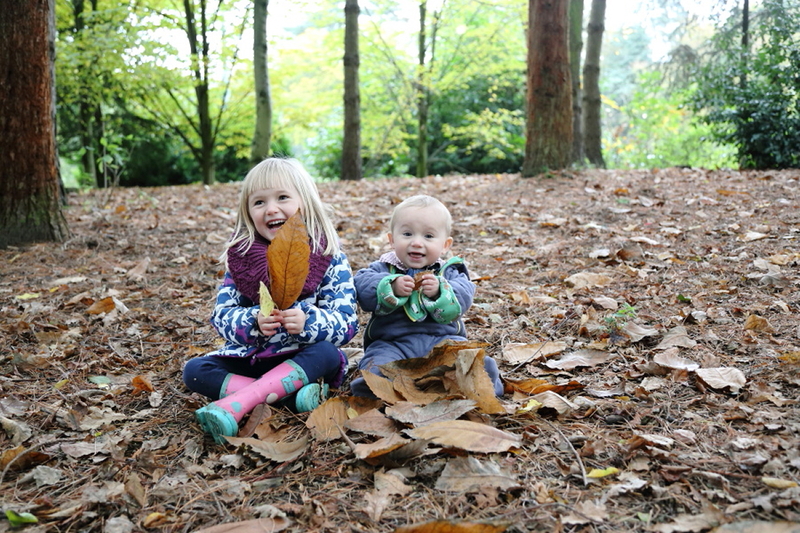 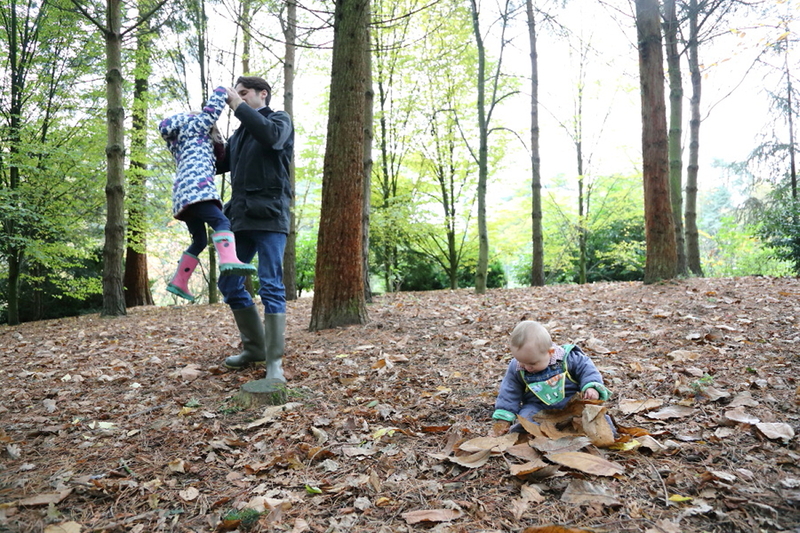 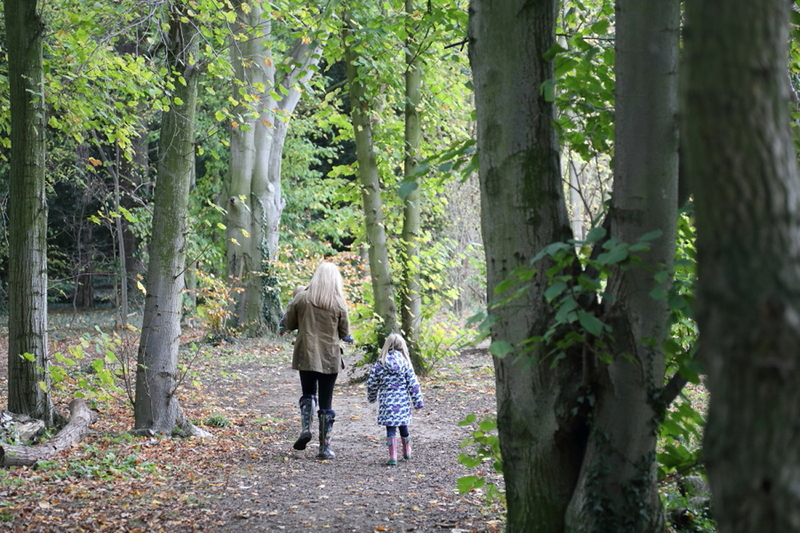 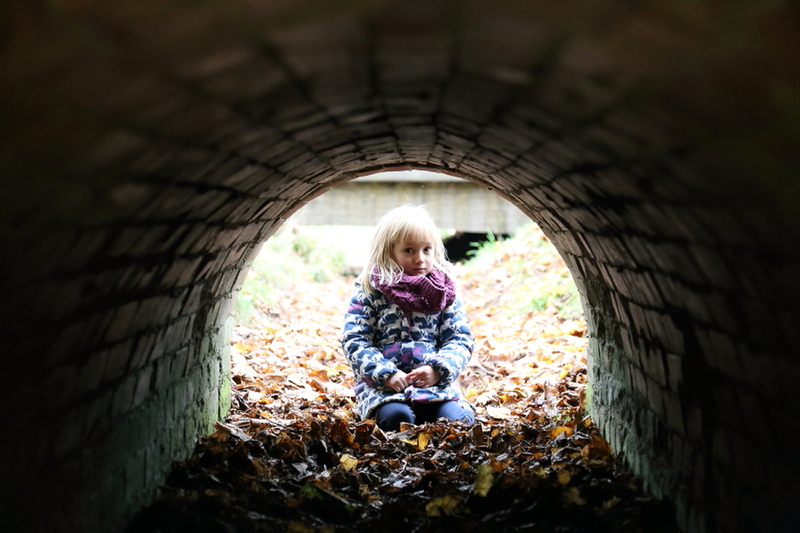 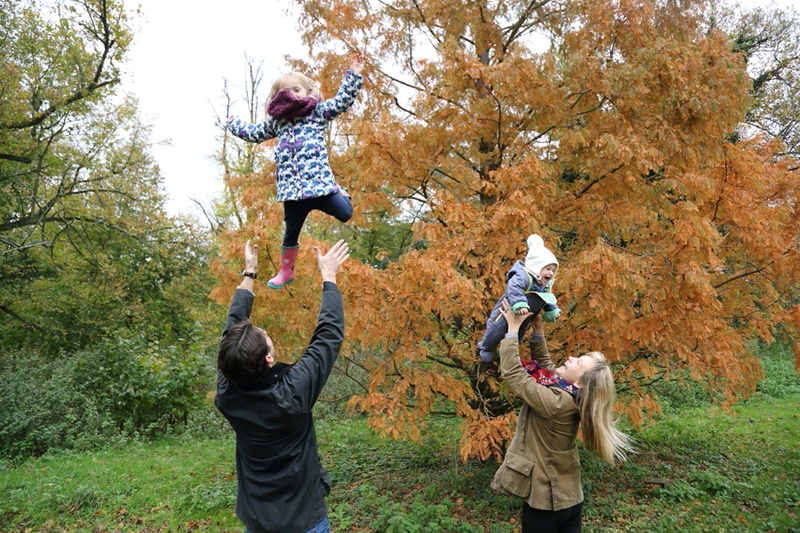 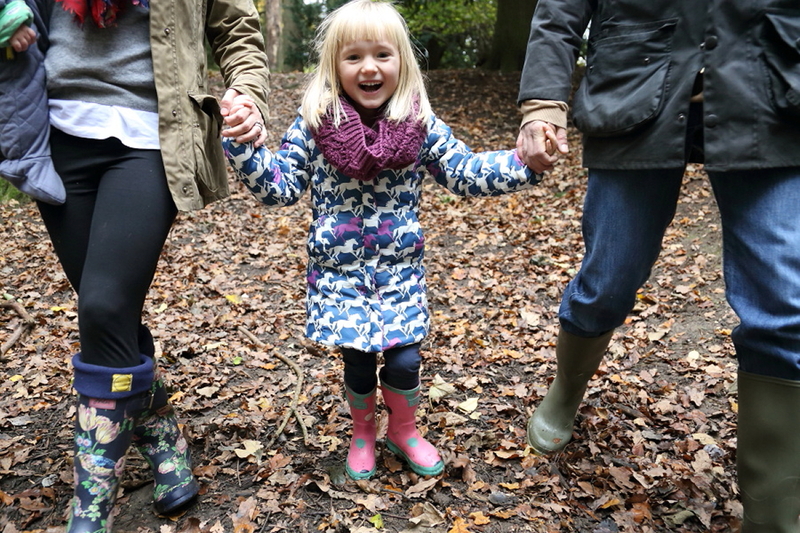 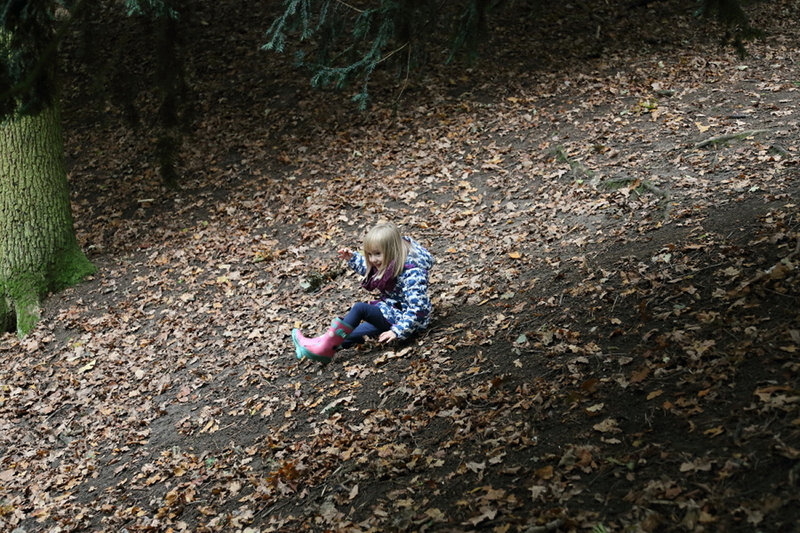 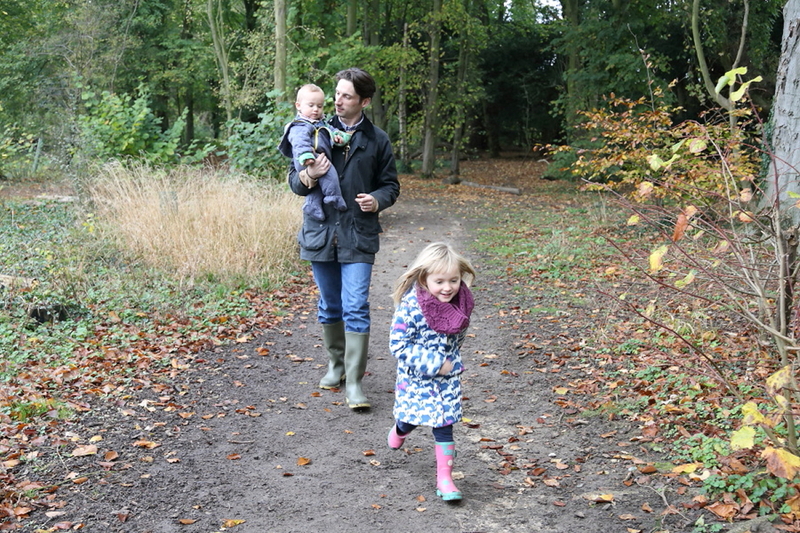 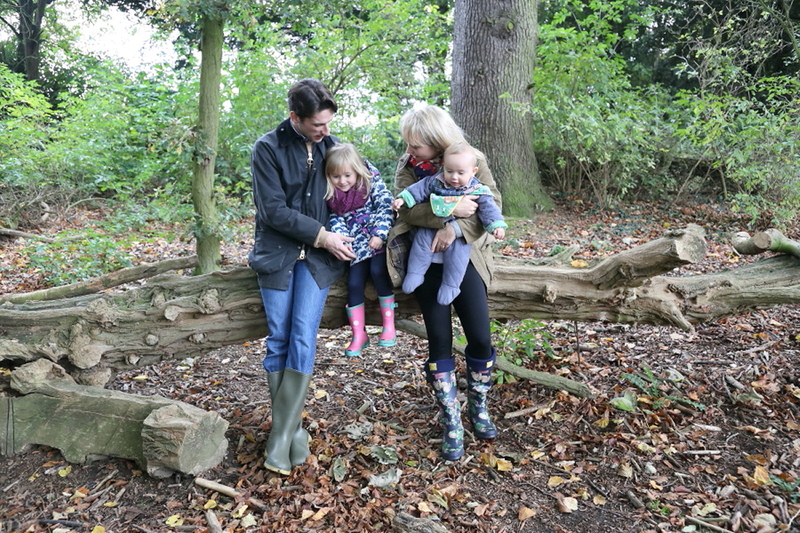 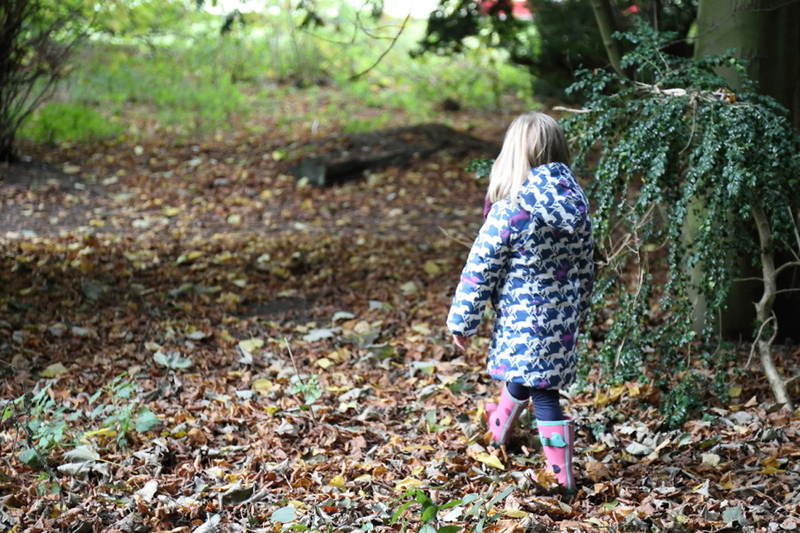 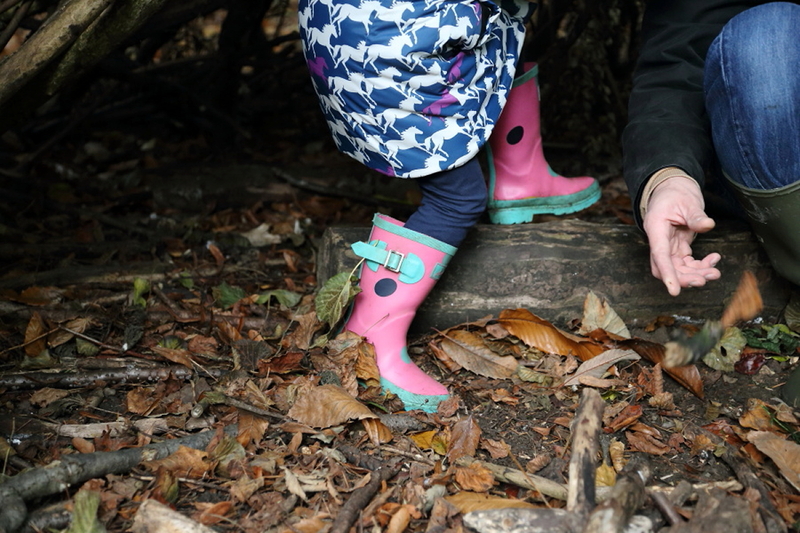 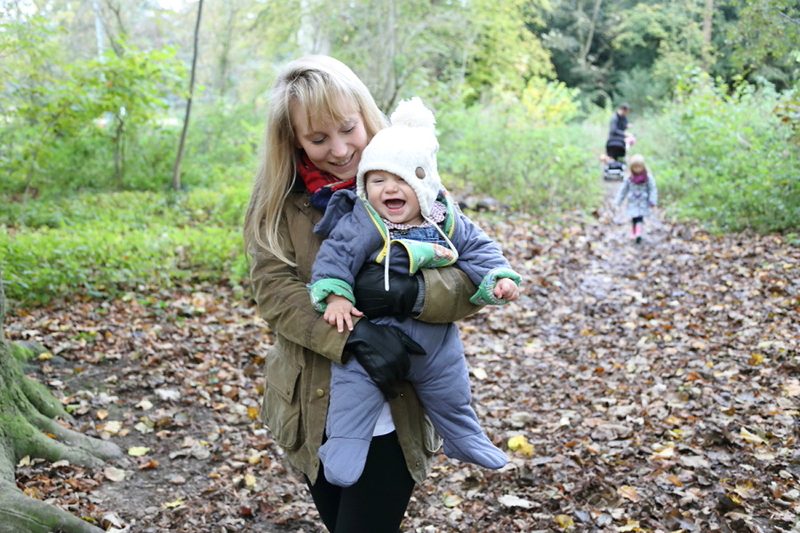 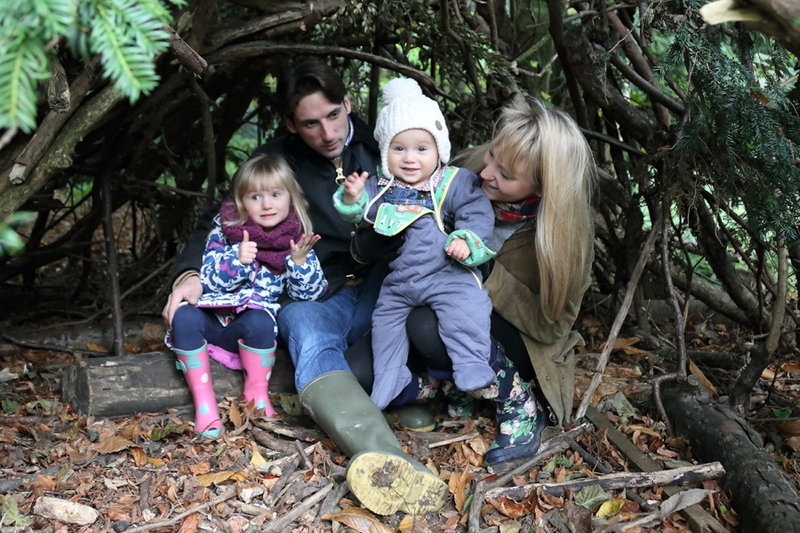 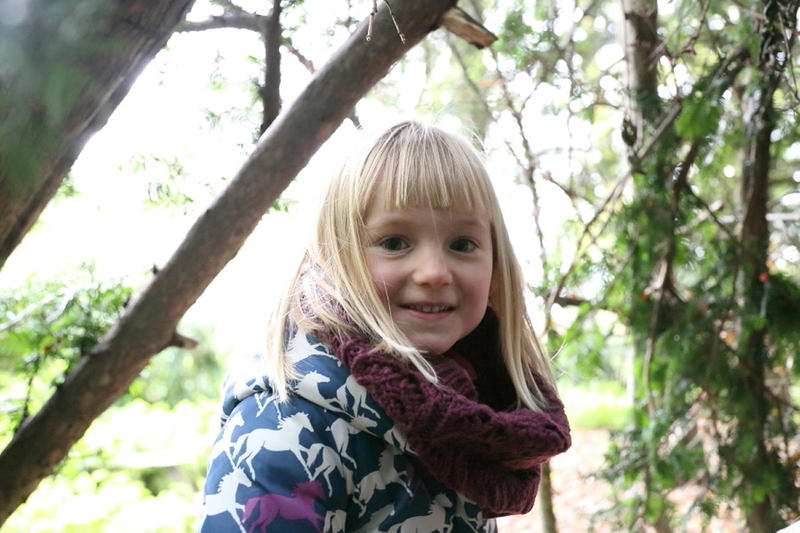 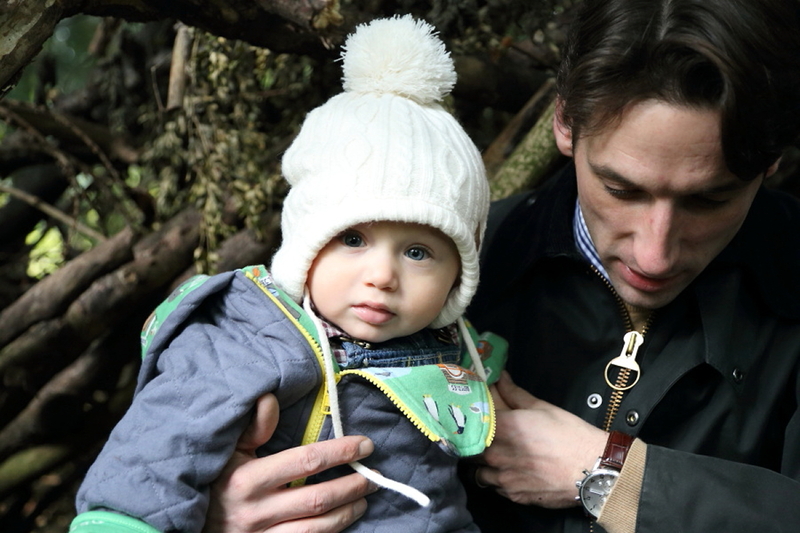 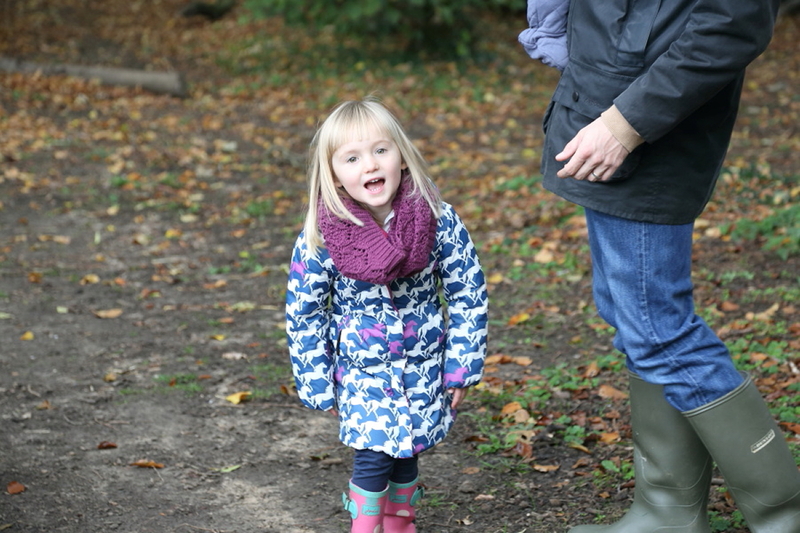 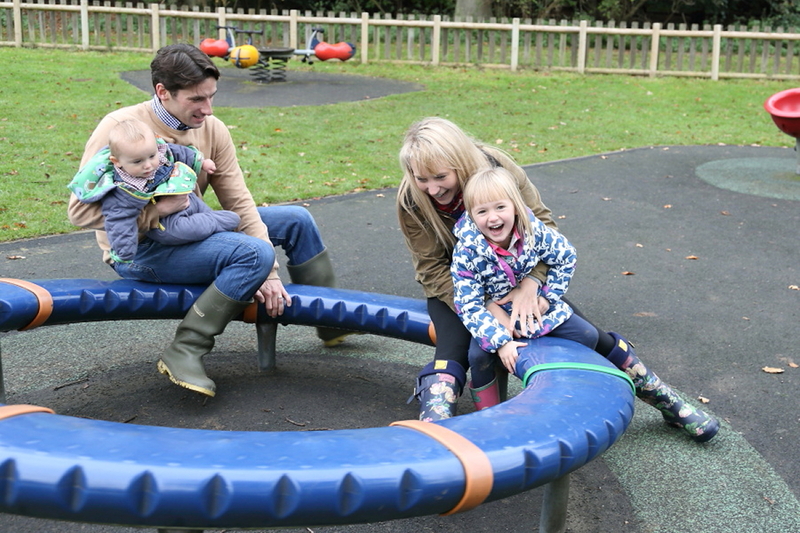 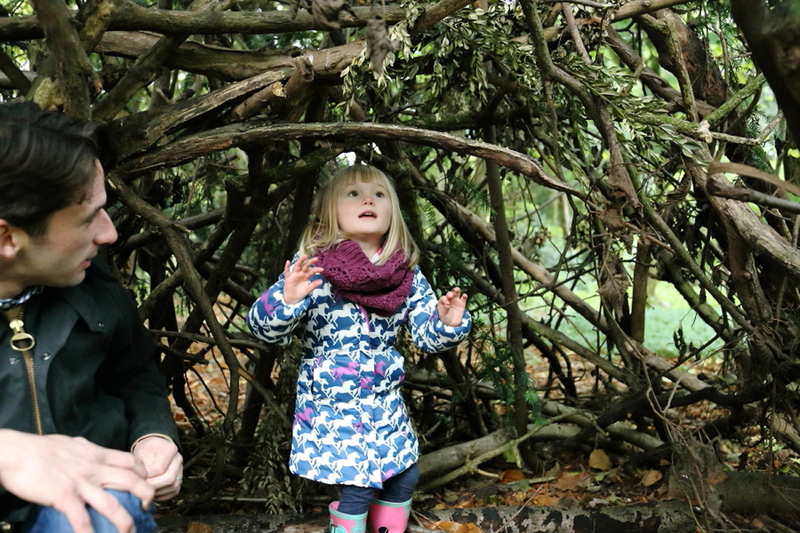 The leaves had fallen onto the ground, the fabulous family enjoyed spending time together in their favorite place, exploring dens and running through the grass. 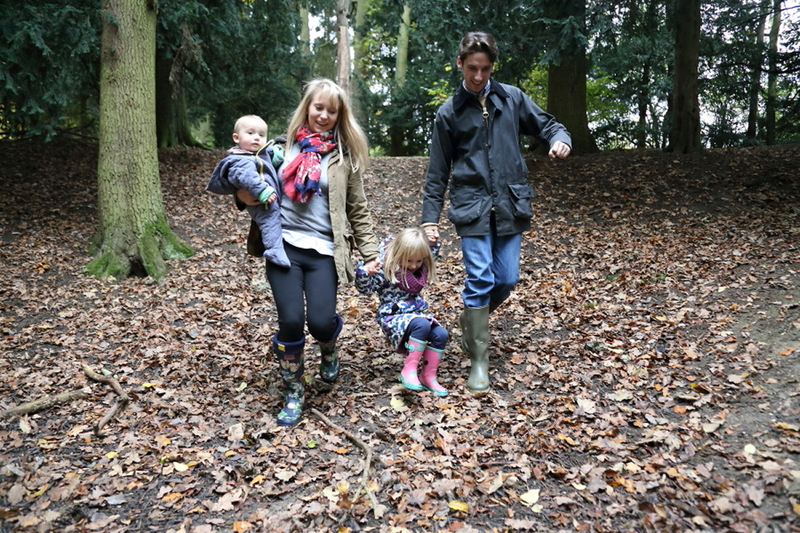 I love photographing families in this way, capturing joyous moments to be remembered forever. 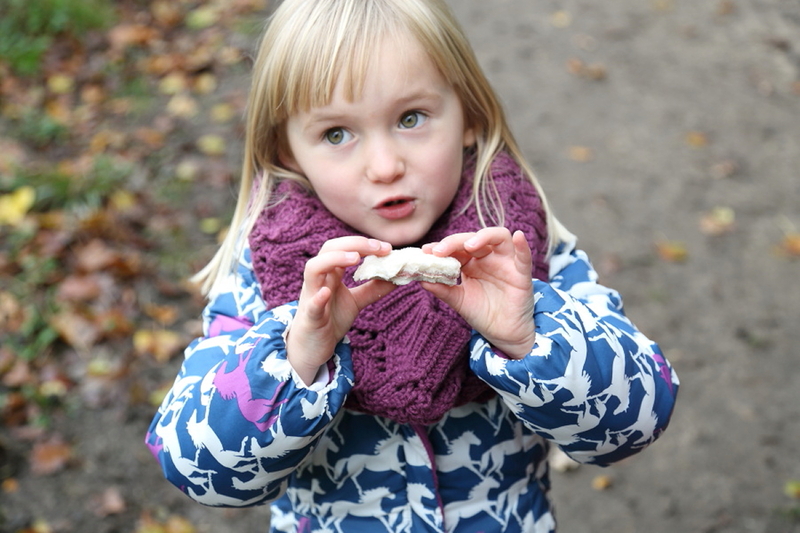 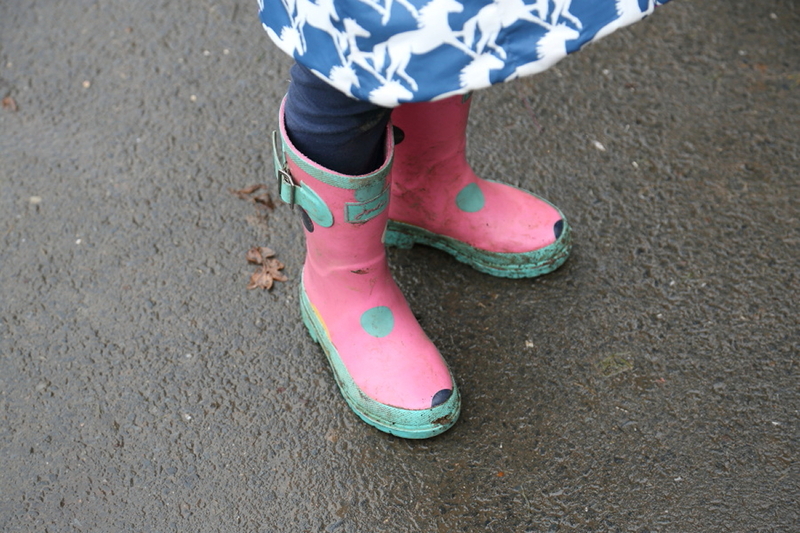 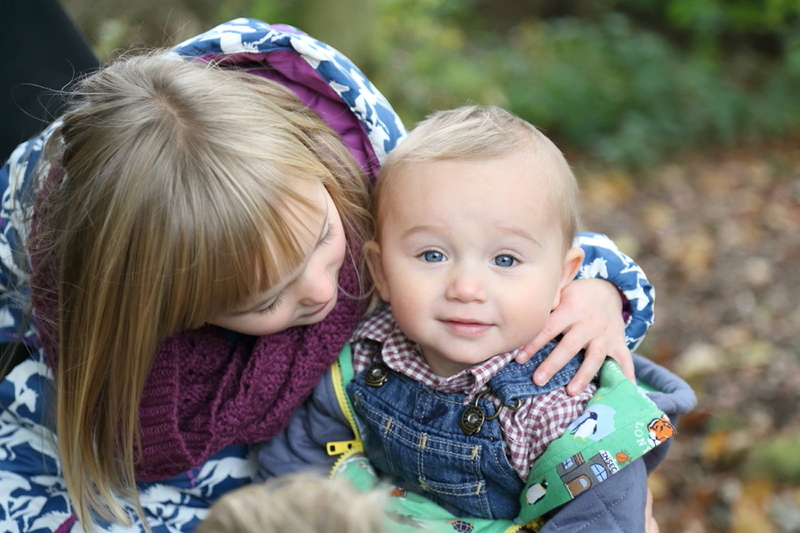 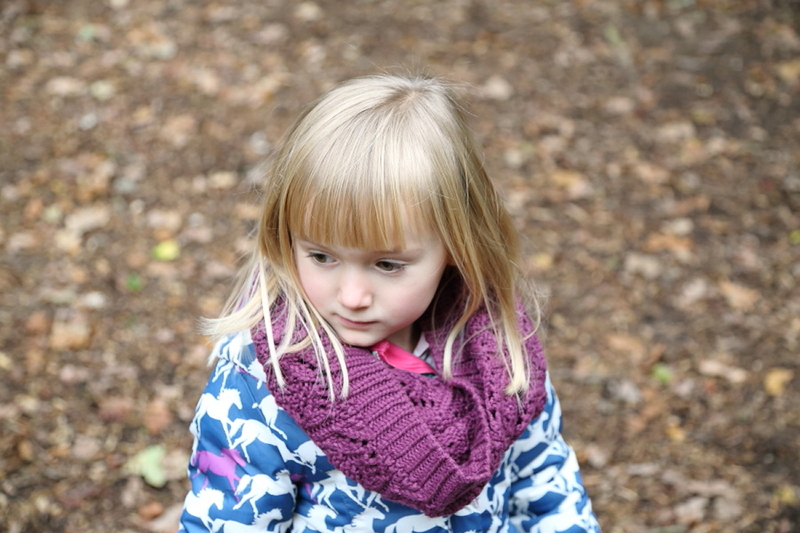 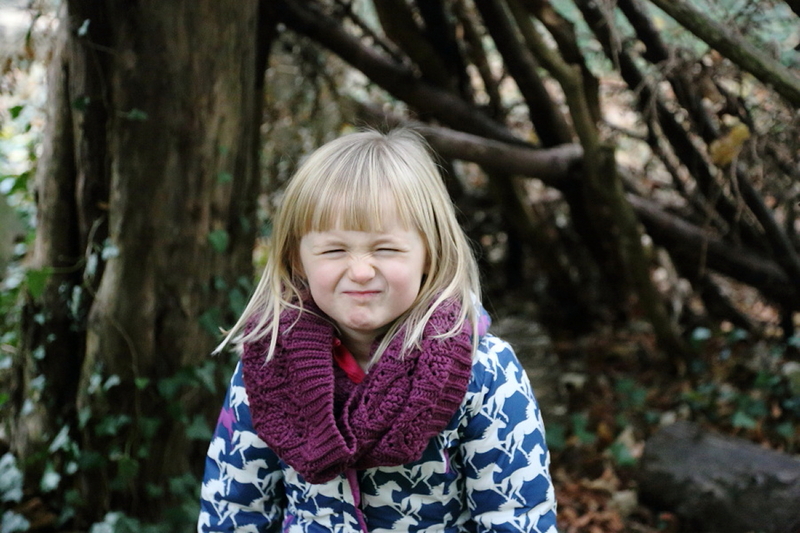 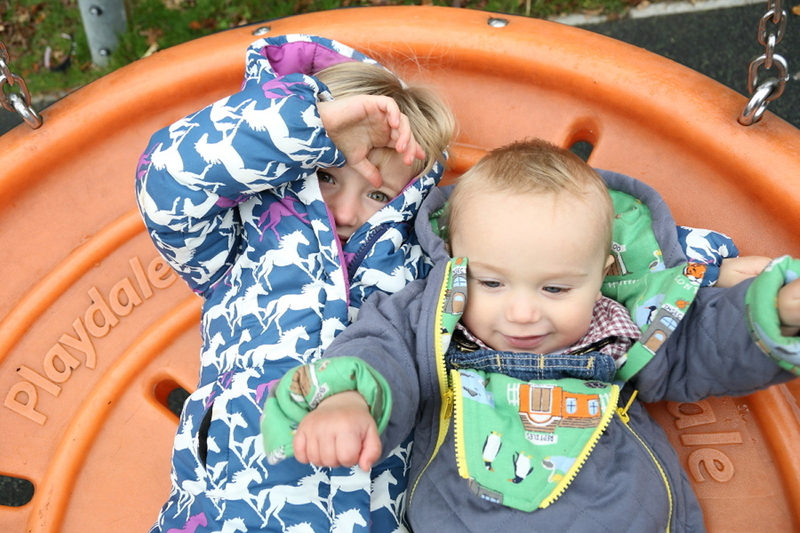 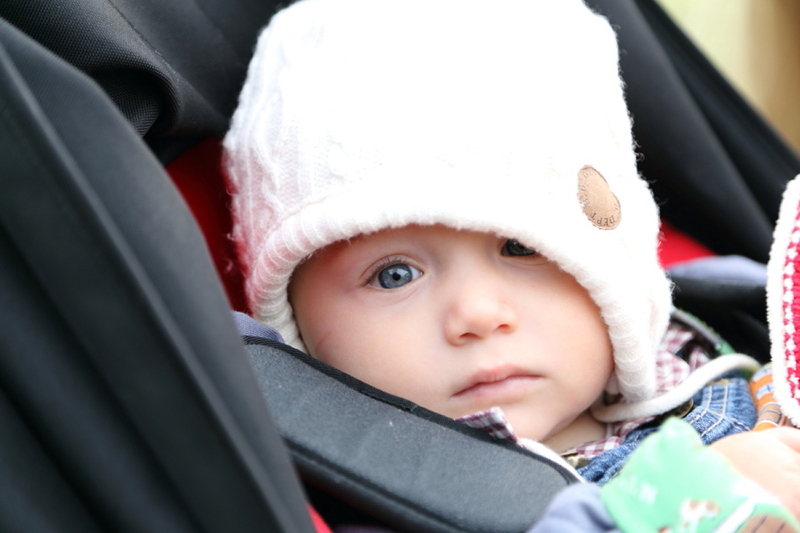 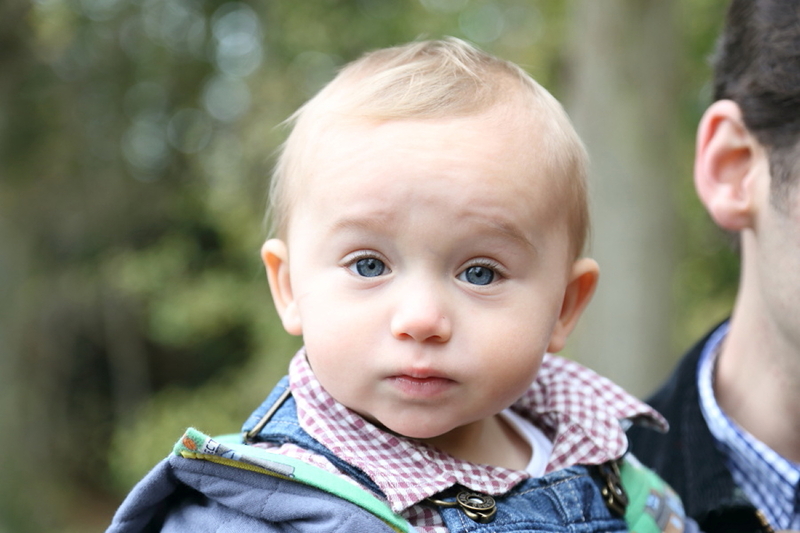 I hope you enjoy the photographs, take a look at more galleries if you’d like to see more family photo sessions.